Southside Gallery will host and artists’ reception featuring Jerrod Partridge‘s A Eudaimonic Search and Jonathan Kent Adam‘s Myth of The Beast. The reception will take place Thursday, September 6 from 5–8 pm. 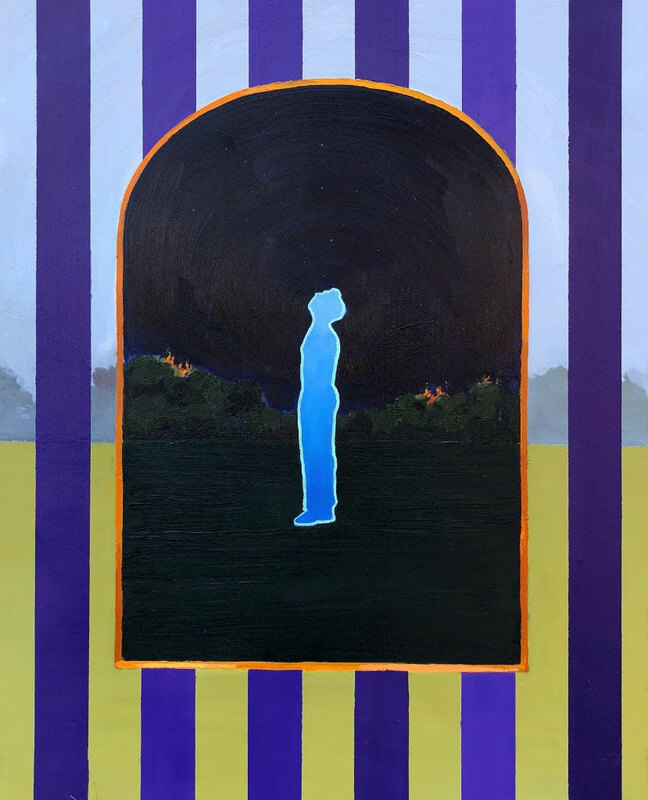 The title of Jerrod Partridge’s show, A Eudaimonic Search, is inspired by Eudaimonia, a term for human flourishing and prosperity from Aristotle’s philosophy of ethics. The word immediately piqued Partridge’s interest as having a connection to the work he was doing, as well as with art’s role in human flourishing. Jerrod earned a Master of Fine Arts degree from the New York Academy of Art in 2004. 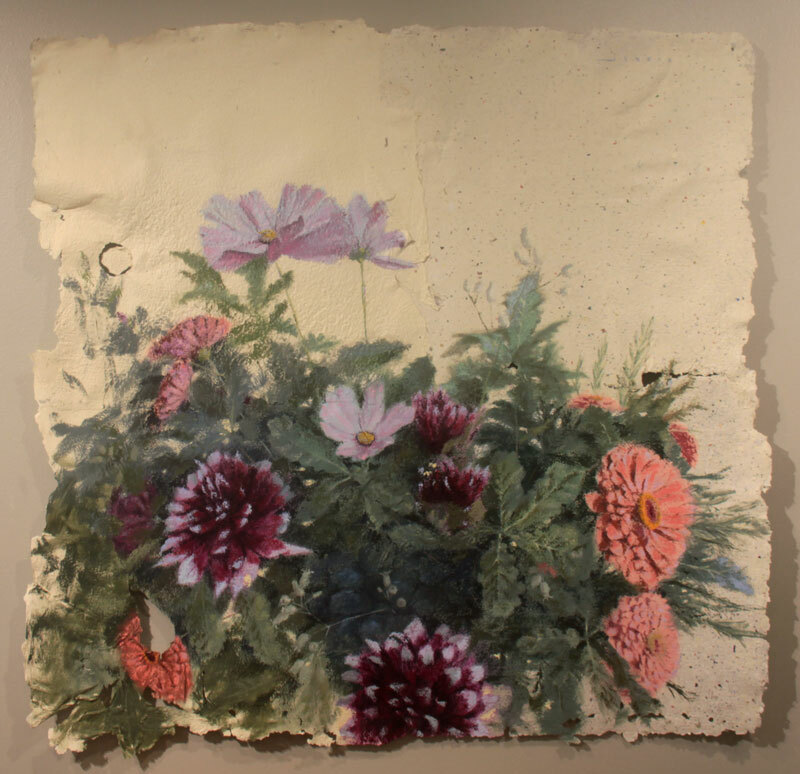 Jerrod is a 2011–2012 recipient of a Visual Arts Fellowship from the Mississippi Arts Commission, and was named distinguished Alumnus of the Year for the Mississippi College Department of Art in 2017. He and his wife currently live in Ocean Springs, Mississippi. Myth of the Beast explores what it means to move beyond insecurity. The narrative for the series sprung from the concept that most of his life, Adams has believed that he was a beast. It challenges questions about protecting ones identity, social constructs, and self confidence. Through his new work he has challenged that myth in his mind, “igniting the freak show up in flames,” and offering a window into where he goes to find freedom.